Casting “Tennis Wives”, a new docu-series following a group of women who have their own separate lives but join together on the tennis court. Looking for women who have crazy lives but use tennis to escape. The more competitive the better! 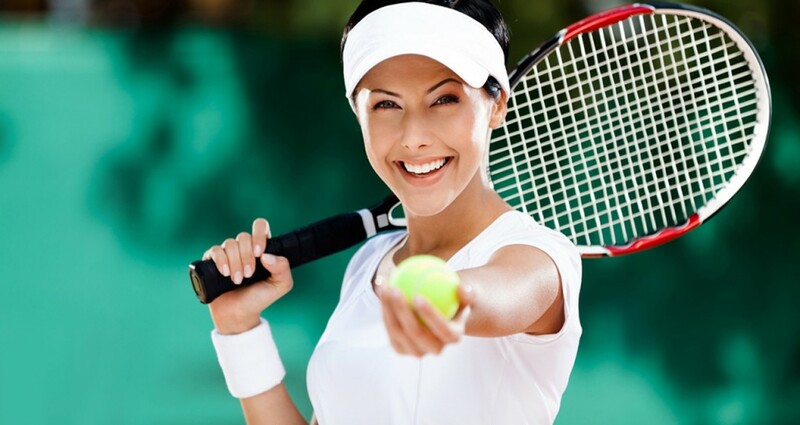 Is the tennis court your home away from home? Does your husband not understand your passion? Do your friends get scared of you when you play? Let us follow you in your daily life!